On a night that the Jazz played on national television on the ESPN network, the ball club wore Tshirts that resembled the colorful suits that former ESPN analyst Craig Sager used to wear. Sager passed away this week as he had leukemia (blood cancer). Sager worked until the very end of his life so to honor him the Jazz went to work to start the game. 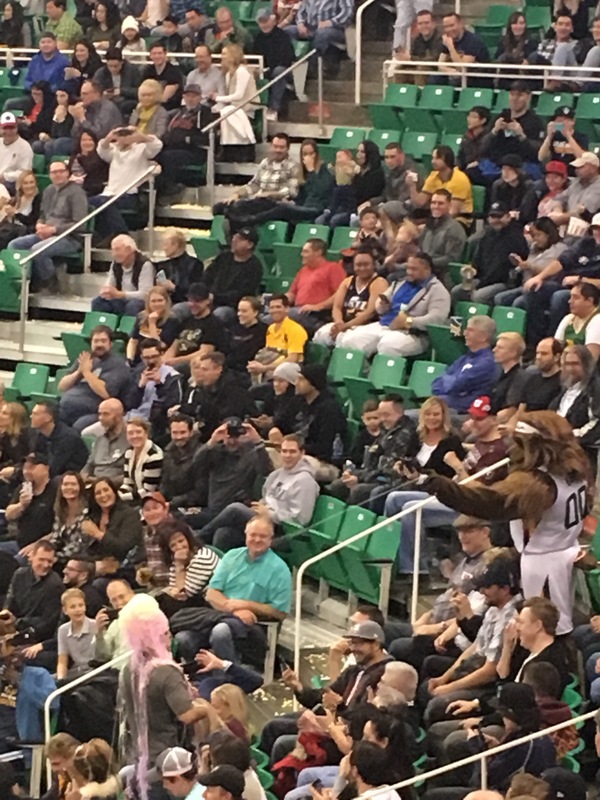 The highlight of the Jazz game wasn’t the Jazz Bear targeting bald men with silly string wigs. It wasn’t hearing the boo birds for former star Deron Williams. 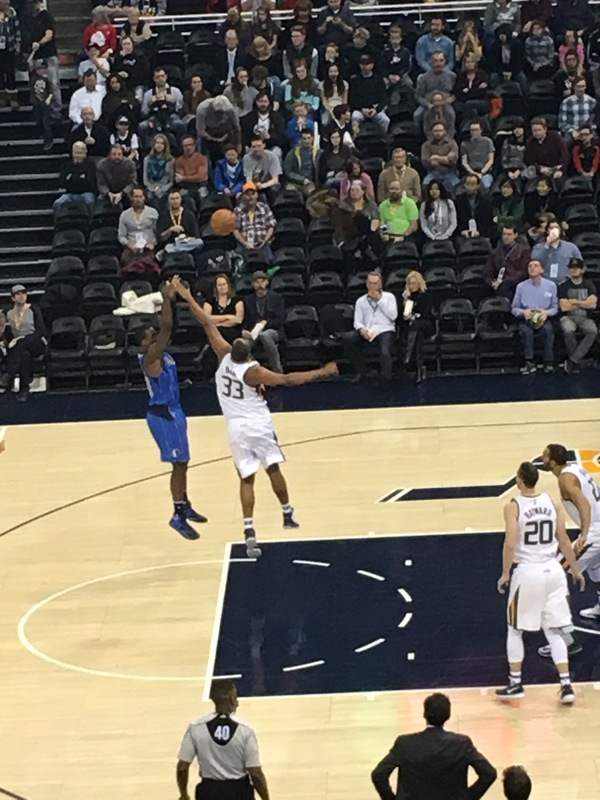 The big moment of the night was the game winning three by Rodney freaking Hood. The Utah Jazz won a closely contested game that shouldn’t have been that close. The Mavericks have only won six games this year and currently have the worst record in the Western Conference. All of this erased when the Jazz made a stifling stop on defense followed by The Hood driving the length of the floor and splashing a three over the team that acquired the brother of The Splash Brother. Seth Curry, brother of 2 time MVP Stephen Curry played a decent reserve effort with thirteen points and was 3-5 on splashers of his own. It was to no avail though. There must be something in the water because this team can play offense now too. They went from the sixth worst offense last season (100.6 points per 100 possessions) to the sixth best offense at 108.4 points per 100 possessions. With so many nicknames coming Daily for the Jazz and their players, maybe Jazz fans should add a sub heading to their “Swat Lake City”nickname of the town where they reside. The capital of Utah is now also known as Splash Lake City. Hey, as Ice Cube once said, either the Mavs don’t know, don’t show, or don’t give a dang about what’s going on with Rodney Hood.